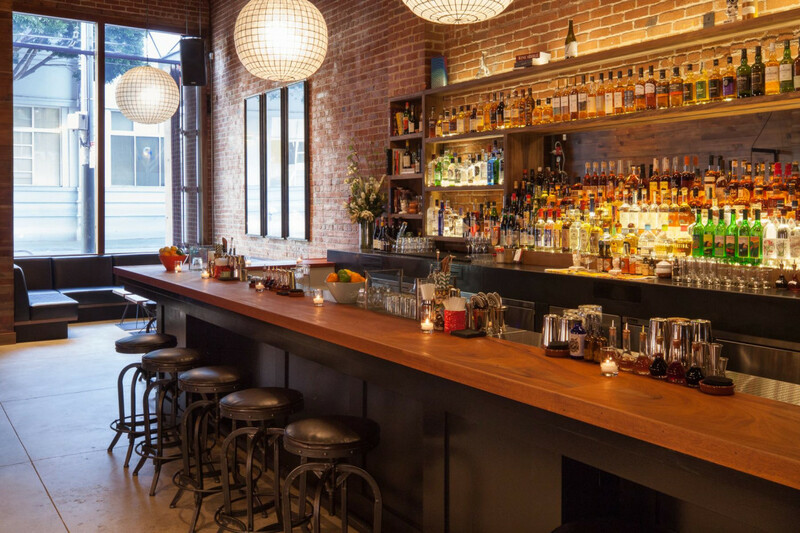 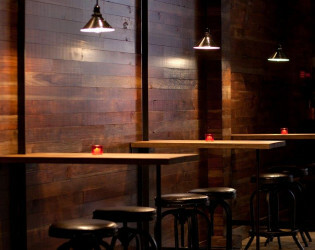 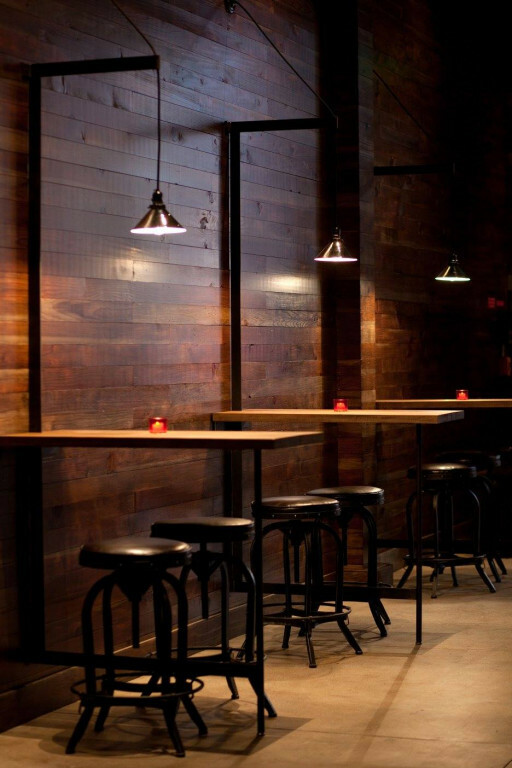 The bar that is now Forgery has been part of the historical fabric of San Francisco for many years. The 2,000 square foot space showcases a clean aesthetic with an open layout featuring floor­-to­-ceiling windows flanked by exposed brick and natural wood ­located in San Francisco’s up­-and-­coming mid­-Market corridor. 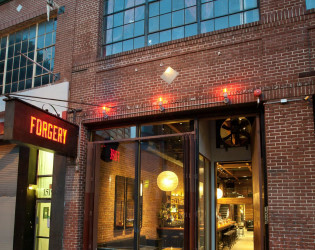 Forgery has no cocktail rules – the motto is simple; a balanced approach to our cocktails, featuring fresh ingredients in an approachable setting. 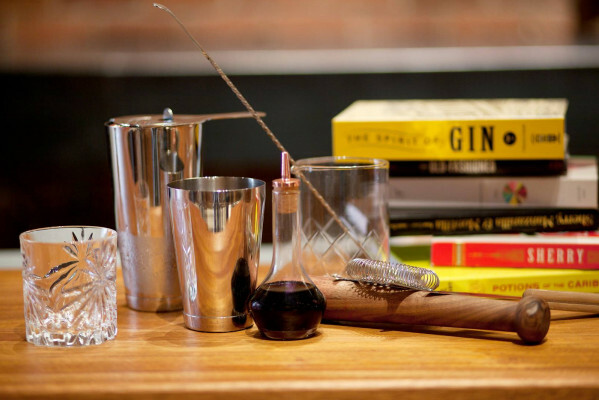 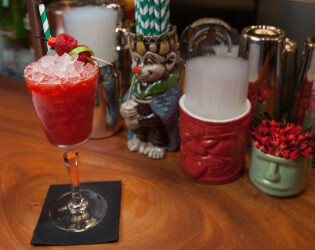 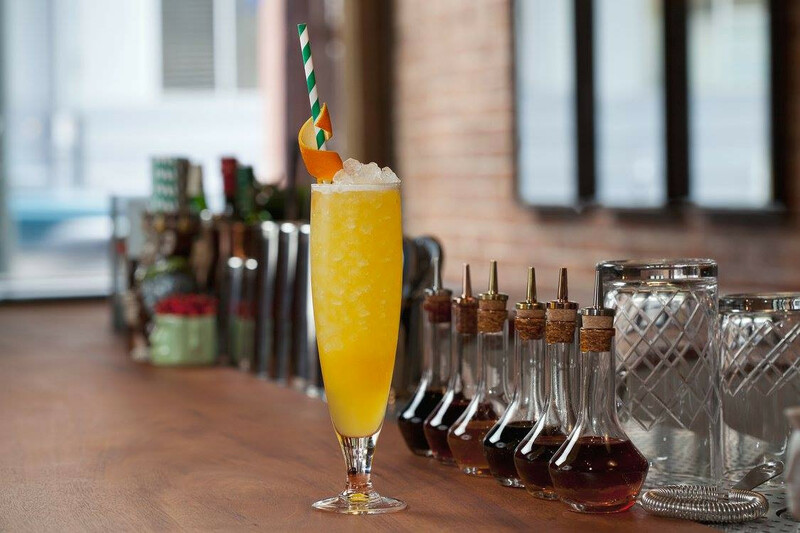 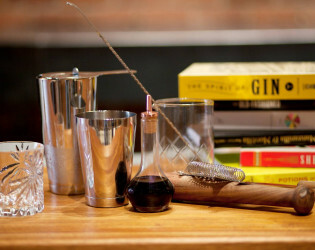 Your cocktail is made by friendly, well-­trained barmen and women, who are versed in the classics, as well as Forgery’s signature cocktails developed by partners Ken Luciano and Jacques Bezuidenhout. Our bar features an expansive and distinct 300+ spirit selection, plus wines by the glass; beers on tap andby­-the­-bottle; and non-­alcoholic selections. The bar that is now Forgery has been part of the historical fabric of San Francisco for many years, with past lives as a printing press and a glass blowing studio. 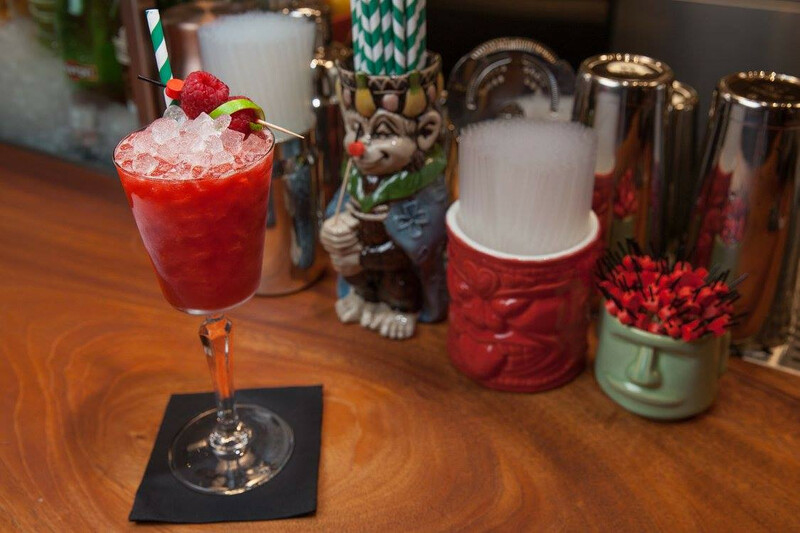 Forgery has no cocktail rules – the motto is simple; a balanced approach to our cocktails, featuring fresh ingredients in an approachable setting. 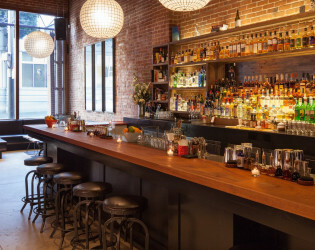 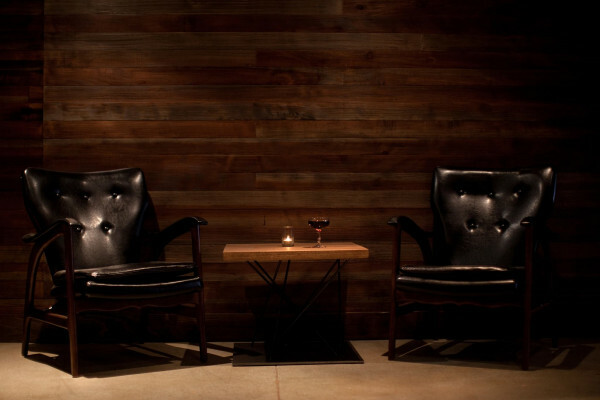 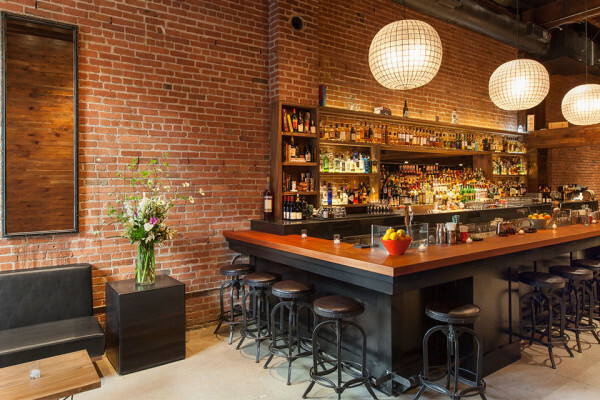 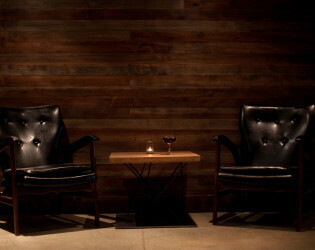 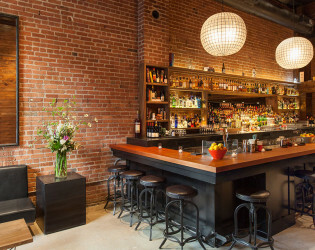 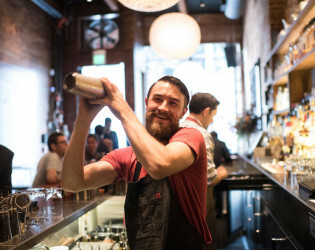 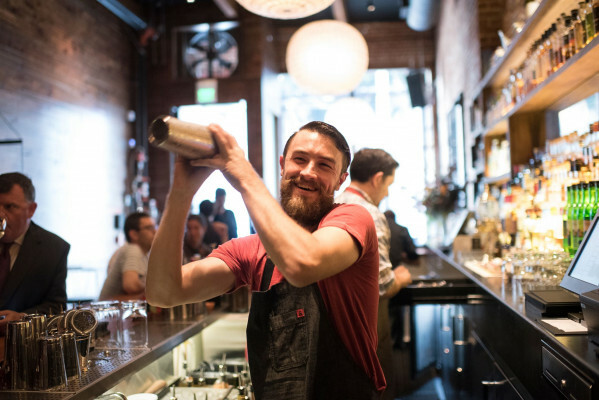 Now it reigns as one of San Francisco’s best new cocktail bars lead by partners Ken Luciano and Jacques Bezuidenhout. 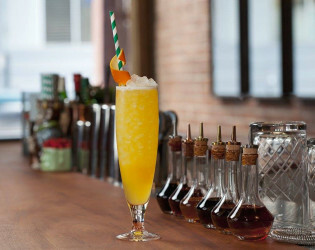 Your cocktail is made by friendly, well-­trained barmen and women, who are versed in the classics, as well as Forgery’s signature cocktails developed by partners Ken Luciano and Jacques Bezuidenhout. Our bar features an expansive and distinct 300+ spirit selection, plus wines by the glass; beers on tap and by­-the­-bottle; and non-­alcoholic selections. 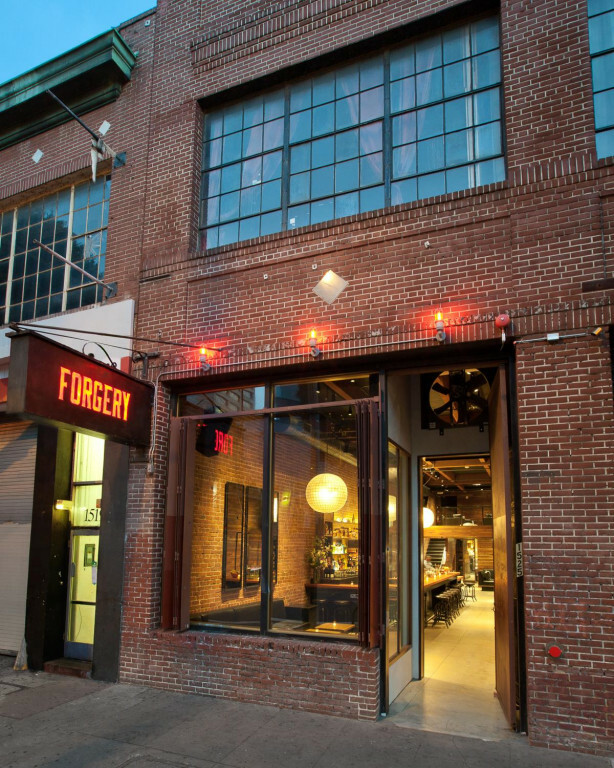 Forgery is available for private and semi-private events on its own or combined with our adjacent events space, VERSO, which also acts as a nightclub lounge on Fridays and Saturdays.